2805 E. Mt. Hope Ave.
Evergreen Dental Center has nearly 50 years of serving Lansing, East Lansing, and the surrounding communities in mid Michigan. Dr. Charlotte Cortis and Dr. Jason Hartman are proud to carry on a longstanding tradition of providing exceptional dentistry with outstanding results. What makes Evergreen Dental Center unique? We take pride in educating our patients so they are able to understand and make the best decisions regarding their own dental health. We offer a wide range of treatment options, including cosmetic dentistry, CEREC® single-visit restorations, and sleep apnea and snoring prevention. Patients can enjoy refreshments, views of our aquarium, or they may catch a sight of the wild turkey and deer that frequently pass by our office. We work hard to ensure our patients are seen in a timely manner. Our time is valuable and we treat our patients with the same courtesy. We believe in staying up to date on the newest technology and treatments while maintaining the highest level of excellence in oral healthcare. This allows us to properly diagnose and give our patients treatment that is as comfortable and minimally invasive as possible to improve their smile and overall health. 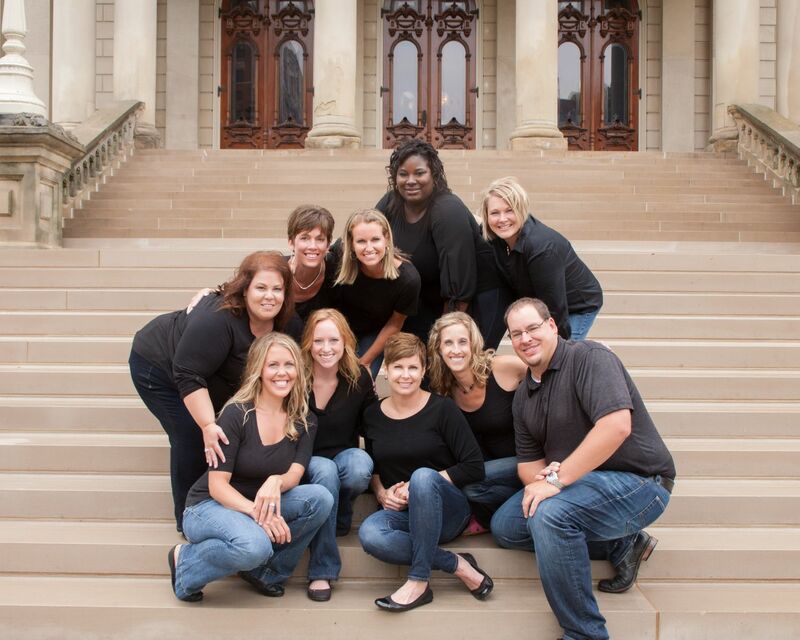 Please feel free to contact our Lansing dental office to schedule an appointment with Dr. Cortis, Dr. Hartman, and our team. We look forward to welcoming you and your family to Evergreen Dental Center.